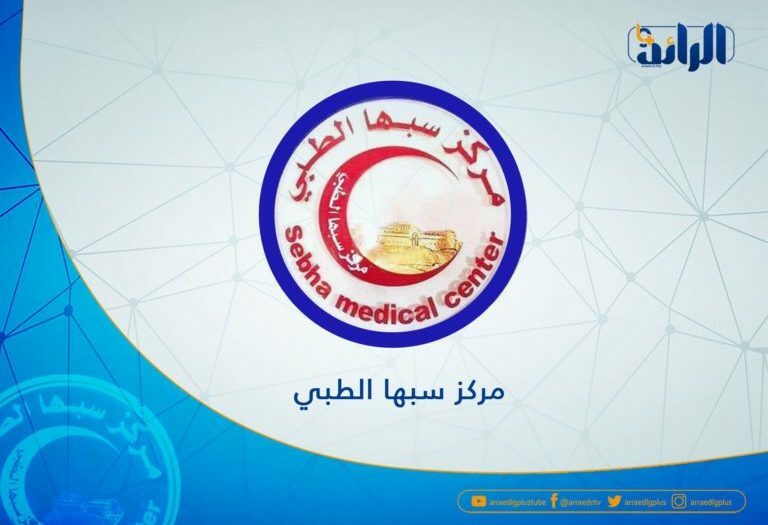 Sabha Medical Center director, Abdul Rahman Arish said on Thursday, the center received 4 wounded after armed clashes renewed in the city. Arish said in a statement to ArraedLG, among the wounded is a woman, who was injured by shrapnel, pointing out that the injuries of the others varied between minor to serious, and that they received the necessary assistance as soon as they arrived at the center. Sabha has been witnessing for several days a state of calm, after the cessation of clashes that lasted weeks.